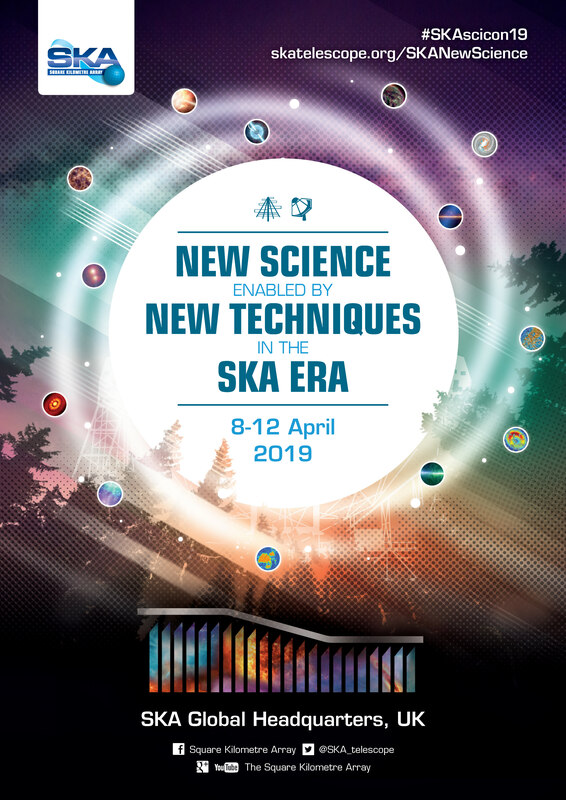 The 2019 SKA Science Meeting, entitled “New Science enabled by New Technologies in the SKA Era”, will be held at Alderley Park in Alderley Edge on April 8th to 12th, 2019. The week will be divided into a 3-day science meeting, followed by a 2-day key science workshop. The science meeting will focus on ongoing research with the SKA pathfinders and precursors, as well as other radio facilities. In particular, it will look at the new science enabled by new technologies (e.g. phase-array feeds) and new techniques (e.g. data science) that have been recently developed and/or are under active development. Additionally, we will examine the new approaches necessitated by the need to handle ever increasing data volumes, and to operate in increasingly hostile radio frequency interference environments. The above considerations are relevant to all of the SKA Phase 1’s high priority science objectives. The last 2 days will follow on from previous key science workshops where teams intending to propose for key science projects will continue their preparations. Furthermore, both the science meeting and key science workshop will inform what questions and data challenges should be tackled going forward in preparation for the even larger scale projects that will be undertaken with the SKA.